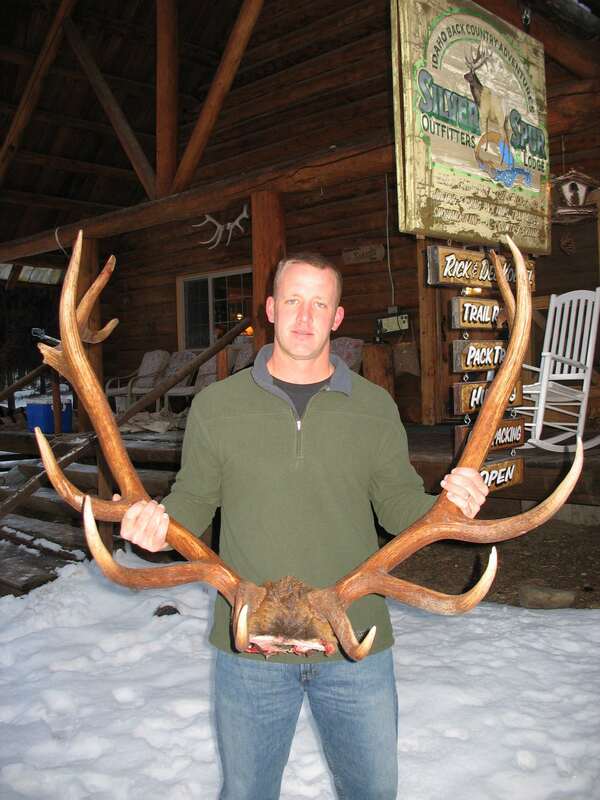 Well, think beyond the white-tailed deer and instead consider targeting the largest of the deer species: the moose! Read on for some important moose facts that will help set you up for success on your next hunt. 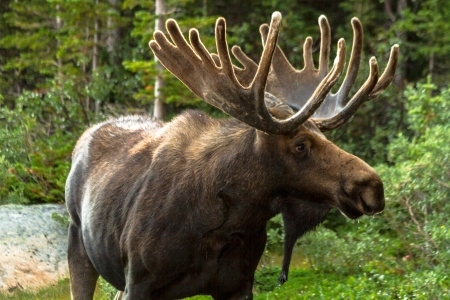 Moose typically live in places like Canada, Alaska, New England, Latvia, Russia, and other cold-weather places. 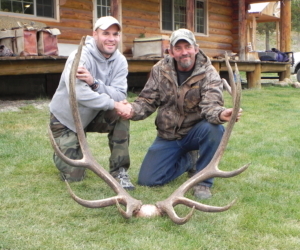 They tend to feel at home near large bodies of water and don’t travel in packs like deer, instead residing on their own in the wild. 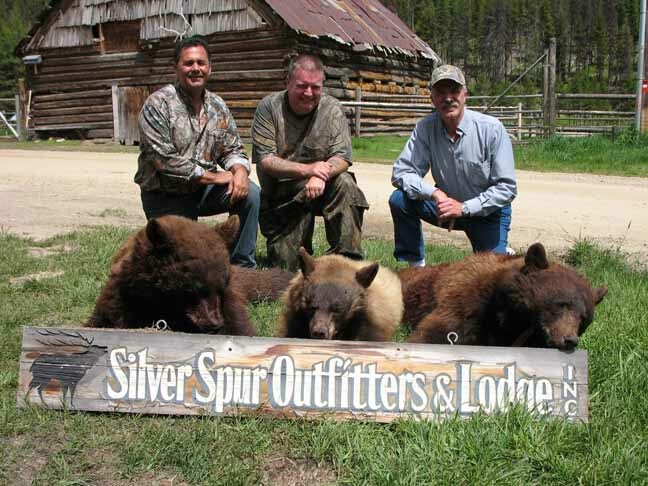 When do they search for food? 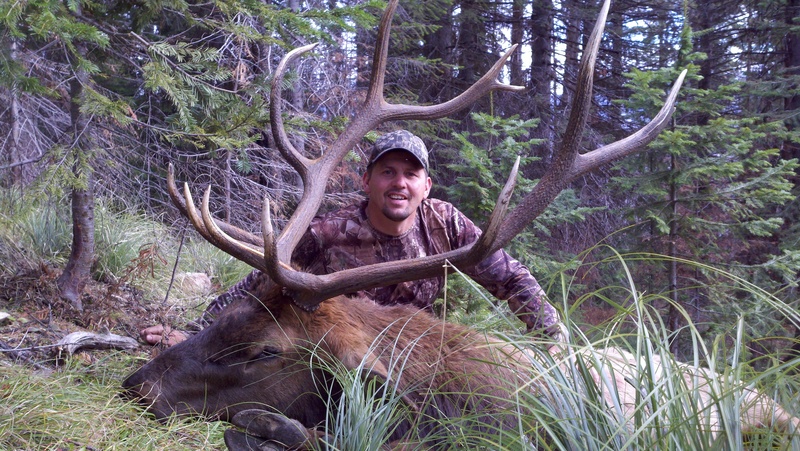 Moose tend to go out in search of food in the early mornings and evenings when it’s coolest outside. 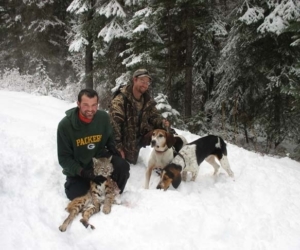 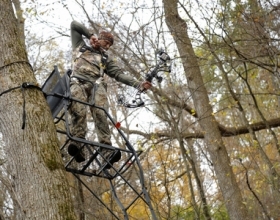 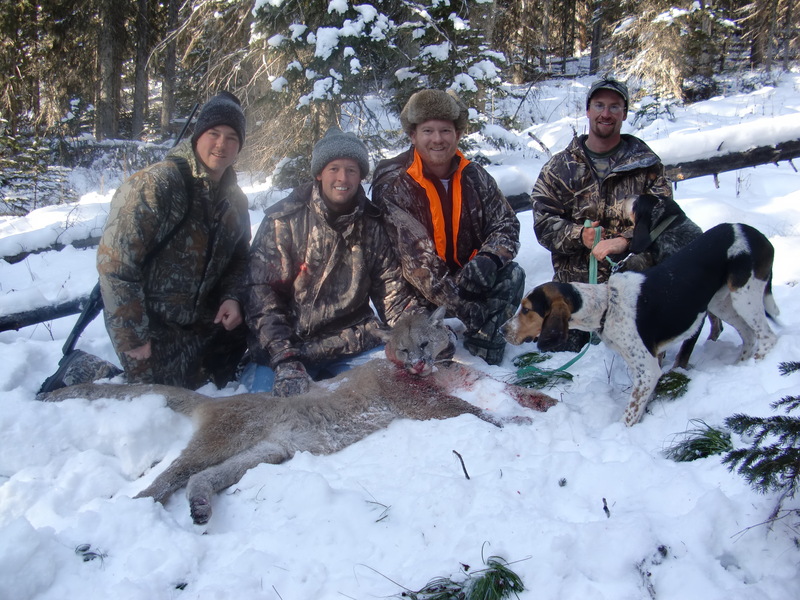 That is why these times offer your best chance of success when hunting. 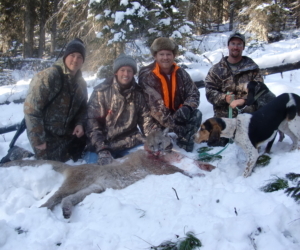 However, mid-day hunts can still be fruitful as that is when they tend to roam freely. What is their best sense? 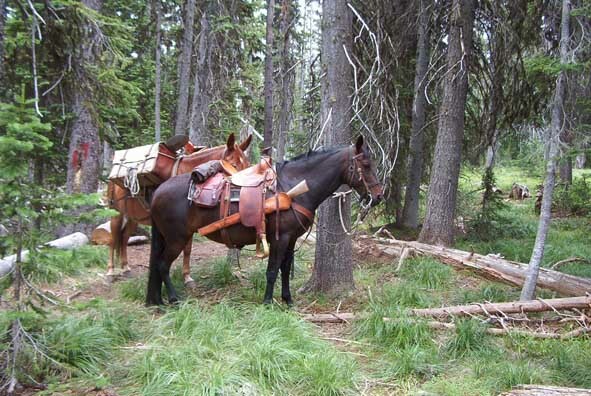 Moose have an incredible sense of smell which is something that you can use to your advantage. 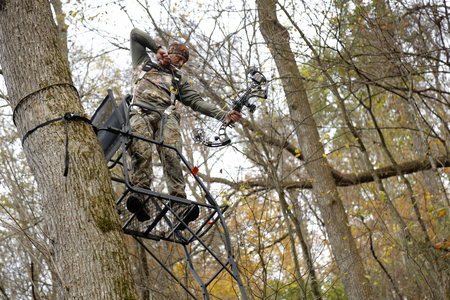 Use the wind to mask your scent by positioning yourself so the wind is moving toward you and away from your target. 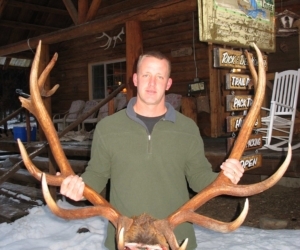 This will prevent the moose from getting spooked and giving away your spot! 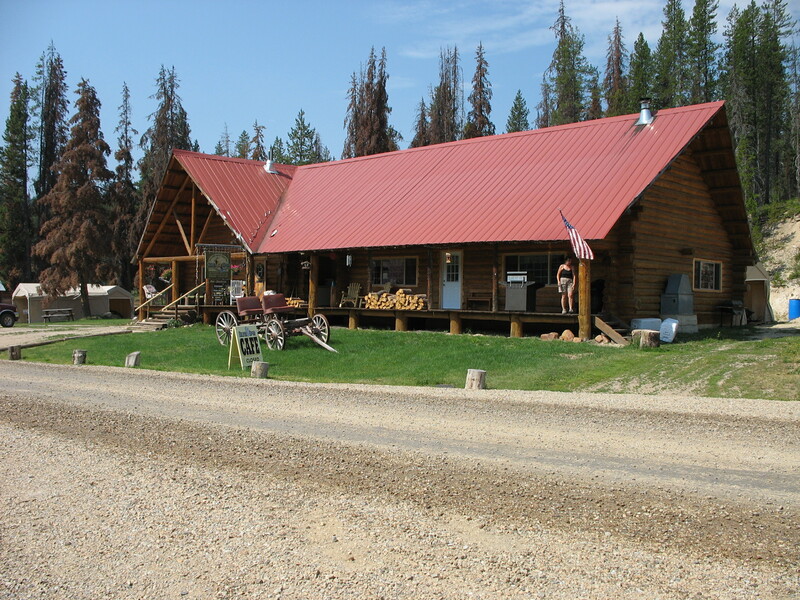 Ready to put your knowledge to the test? 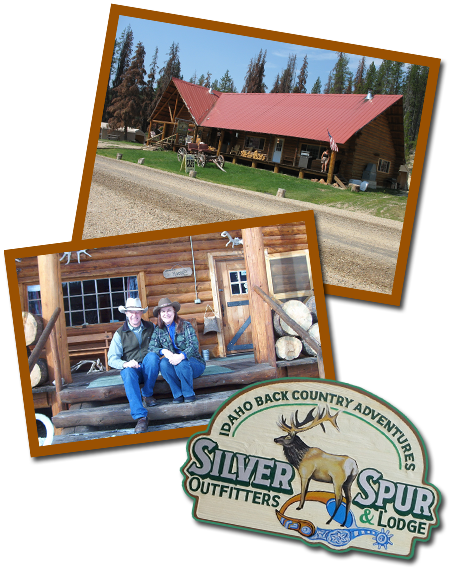 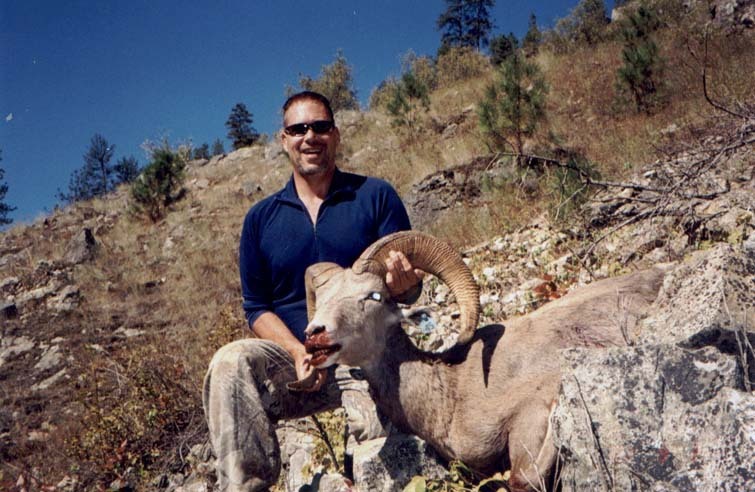 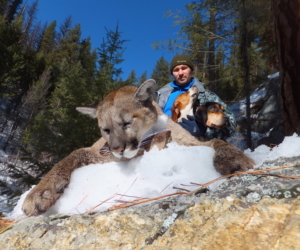 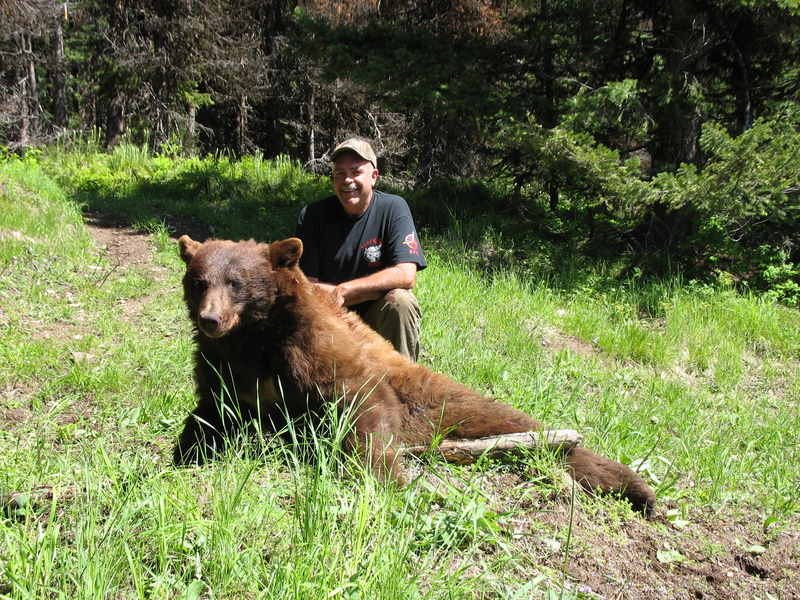 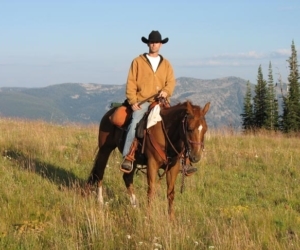 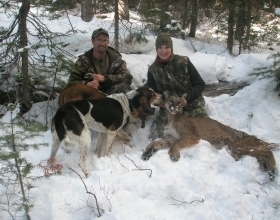 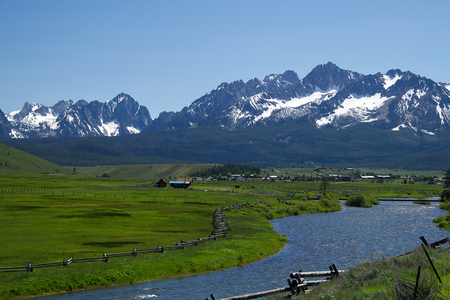 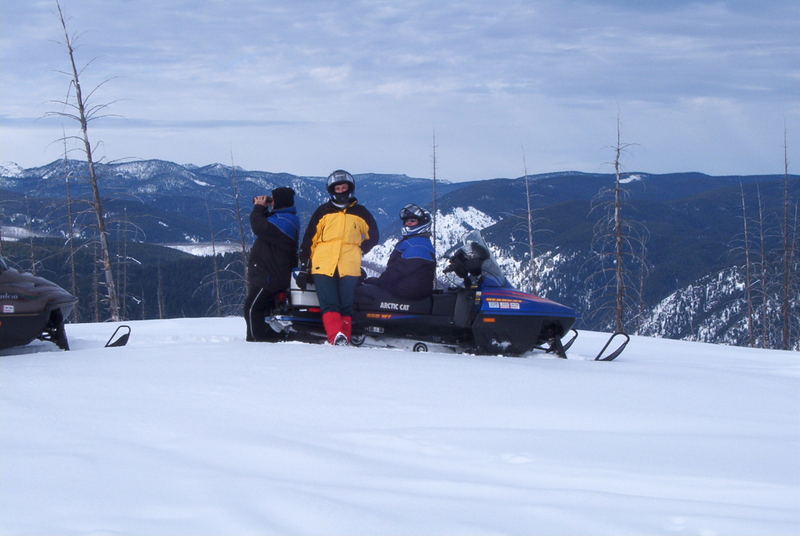 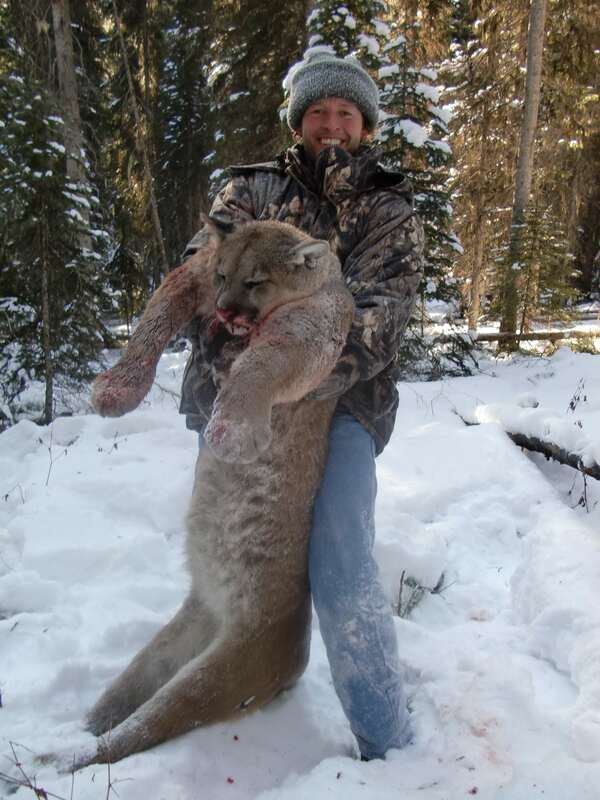 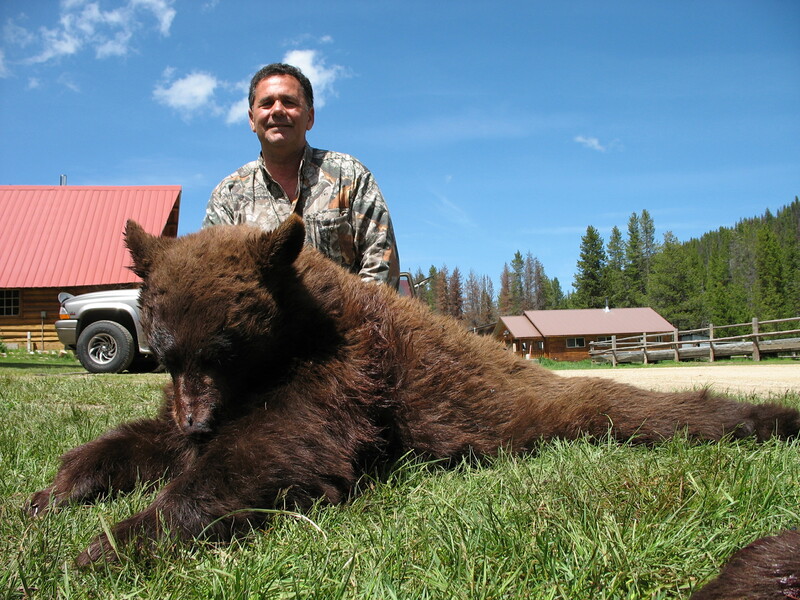 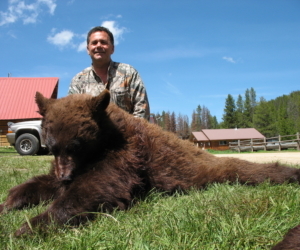 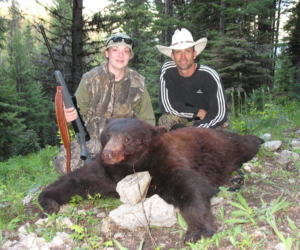 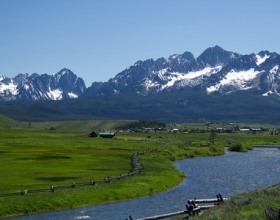 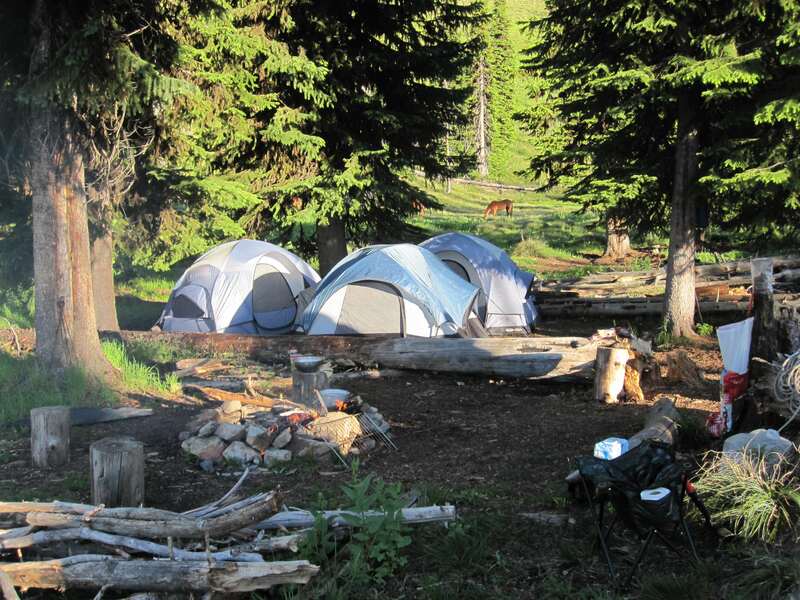 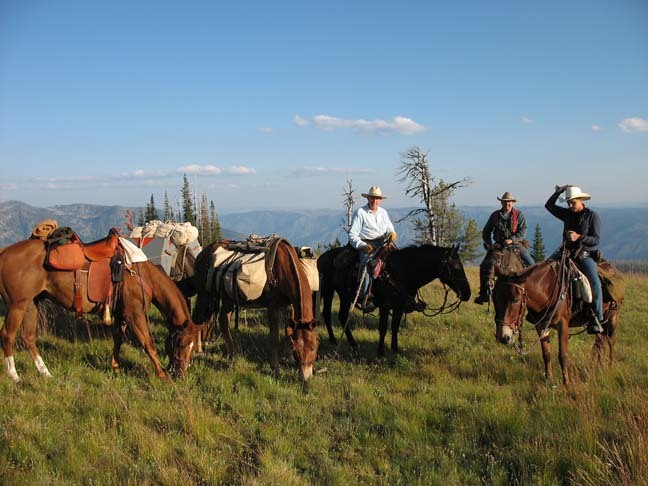 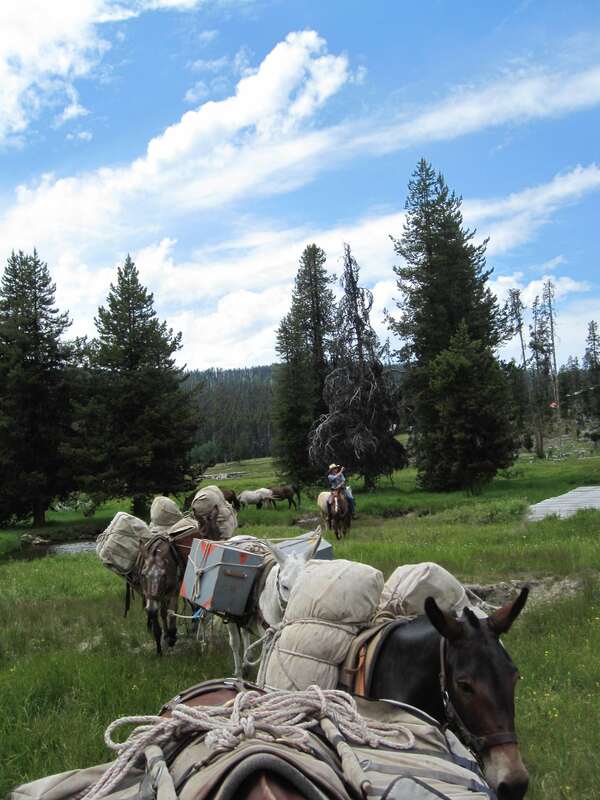 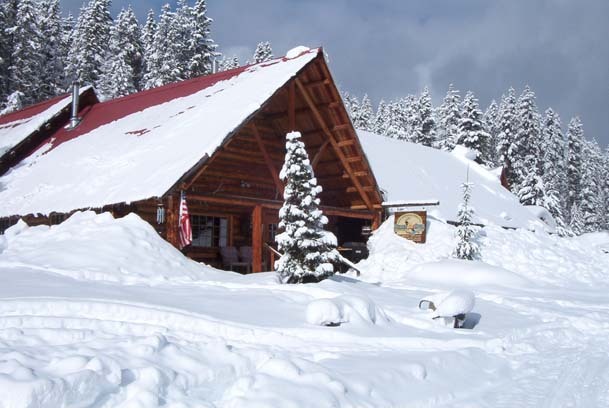 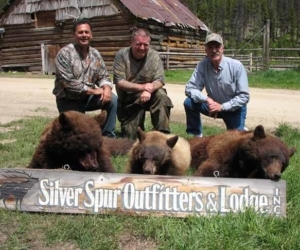 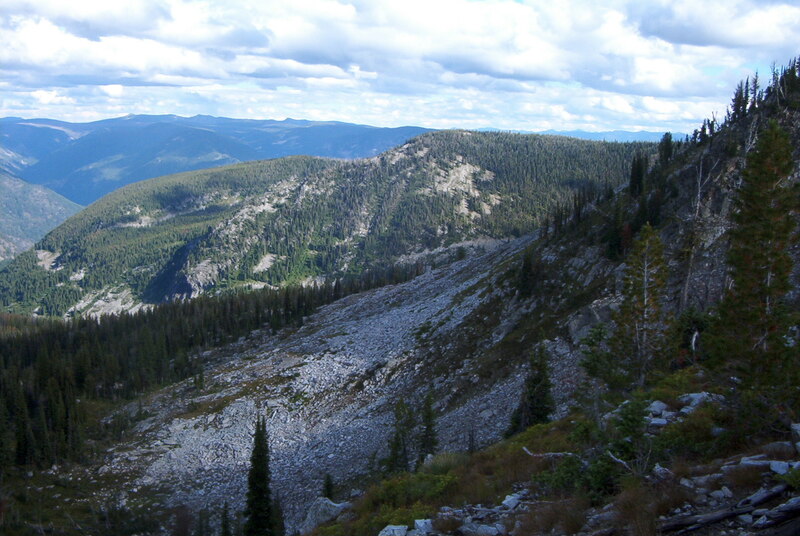 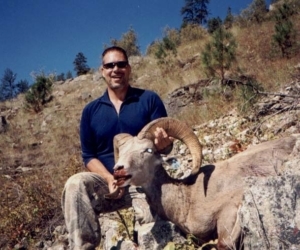 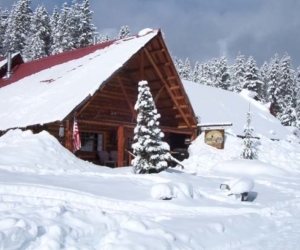 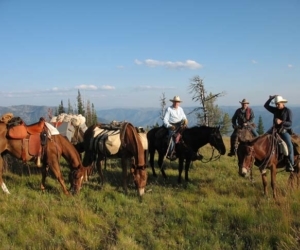 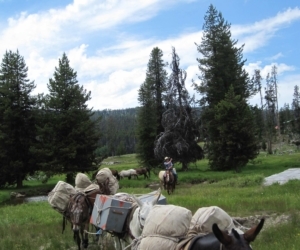 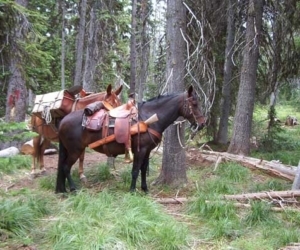 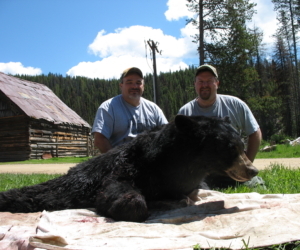 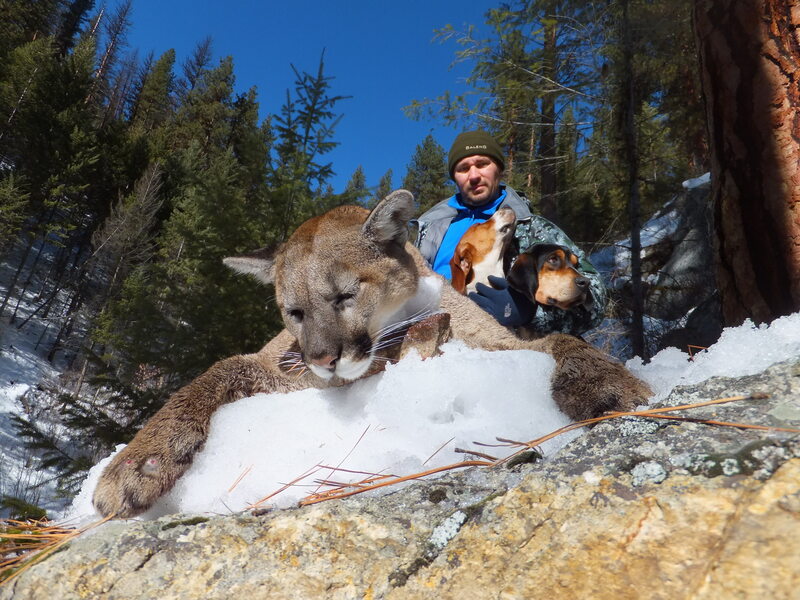 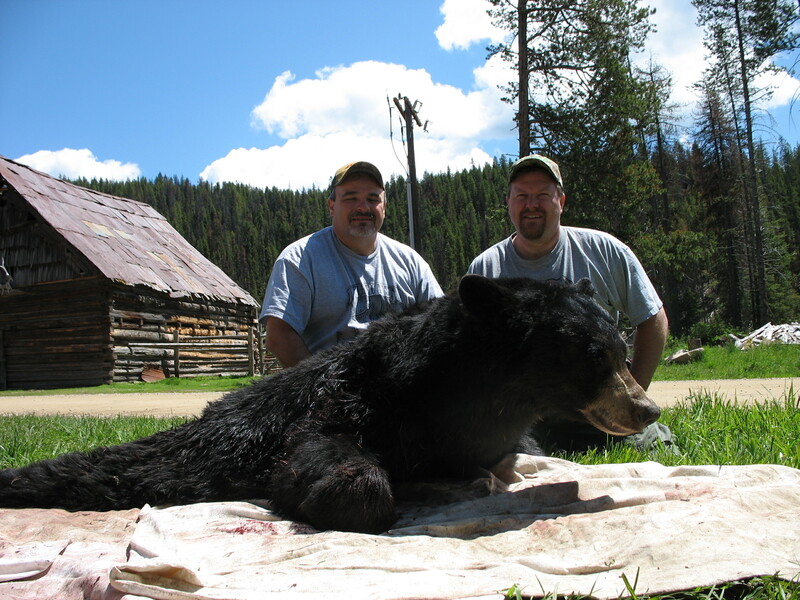 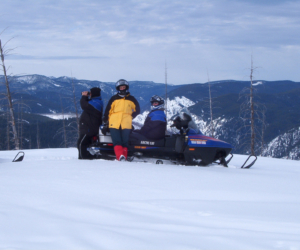 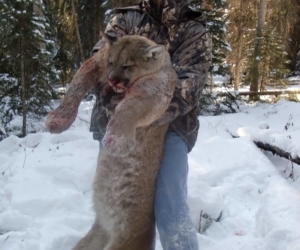 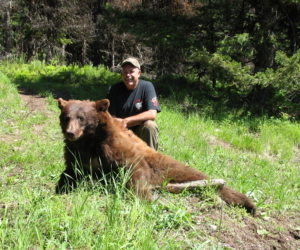 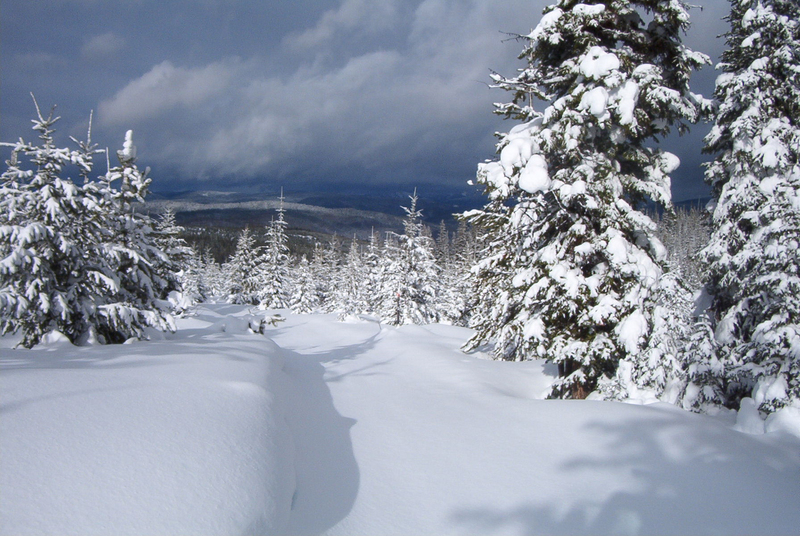 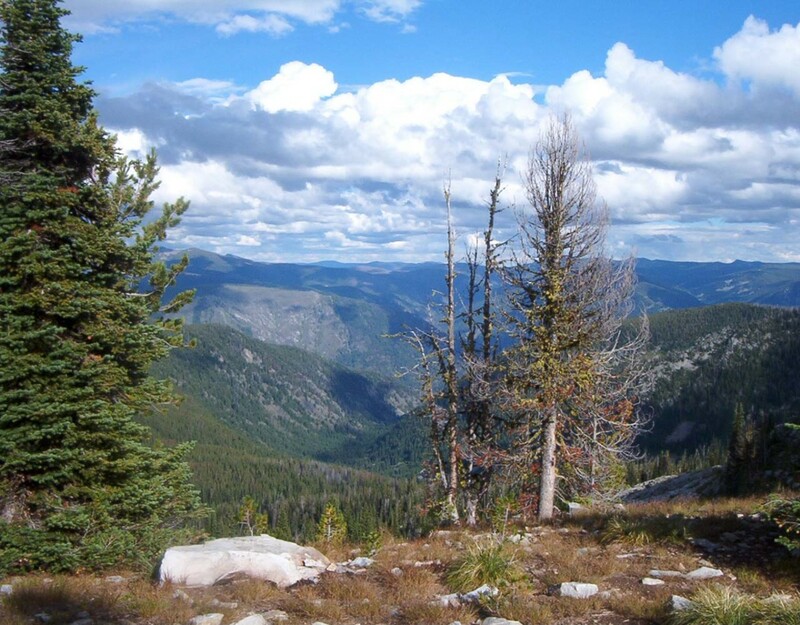 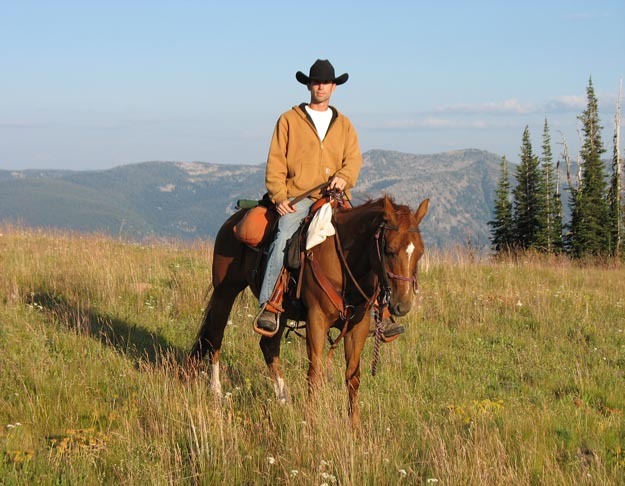 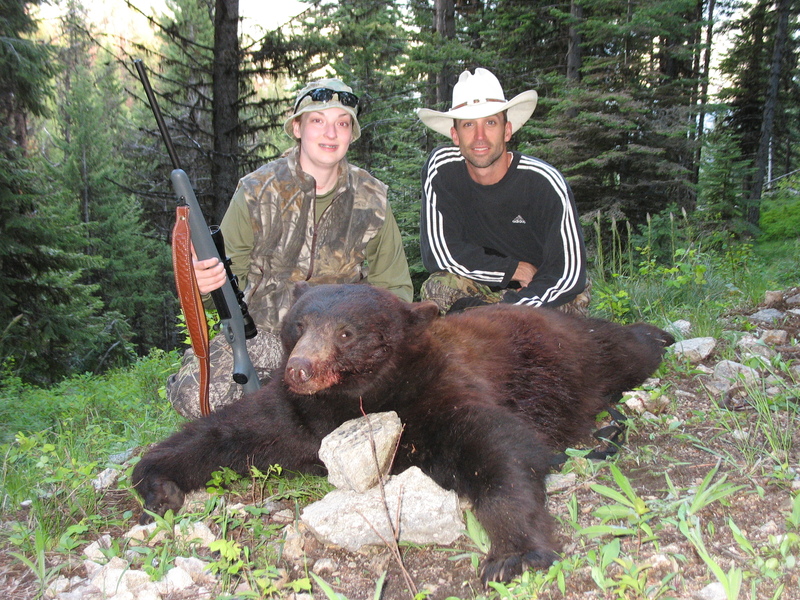 Silver Spur Outfitters & Lodge is your complete hunting guide to the Idaho backcountry, from summer trail rides and pack trips to hunting for moose, as well as elk, bear, bighorn sheep, mountain lion, and deer, to snowmobiling in the winter. 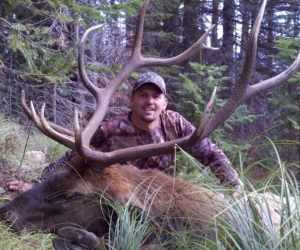 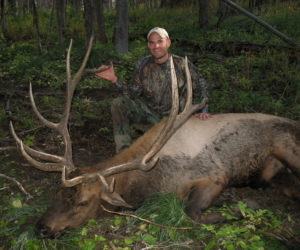 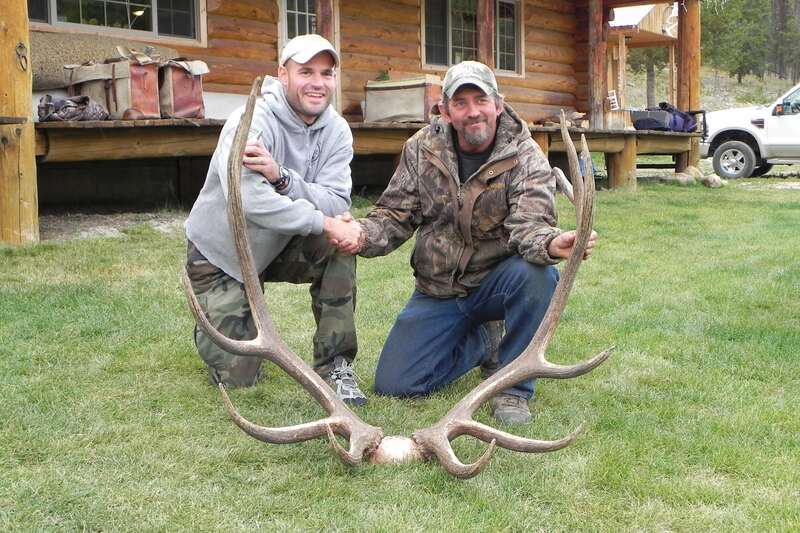 Click here to learn more about Idaho moose hunting and call us at 208-842-2417 to start planning!